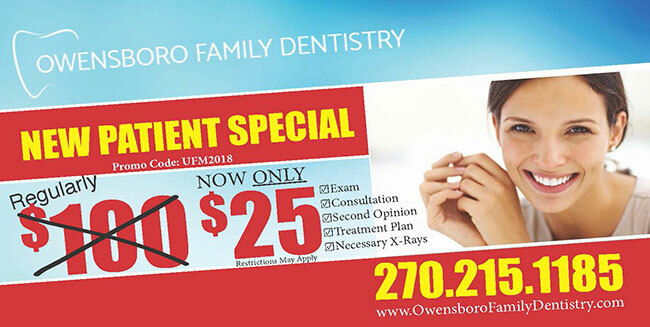 Welcome and thank you for visiting Owensboro Family Dentistry, the office of Dr. Jason Pendley, your local dentist in Owensboro. 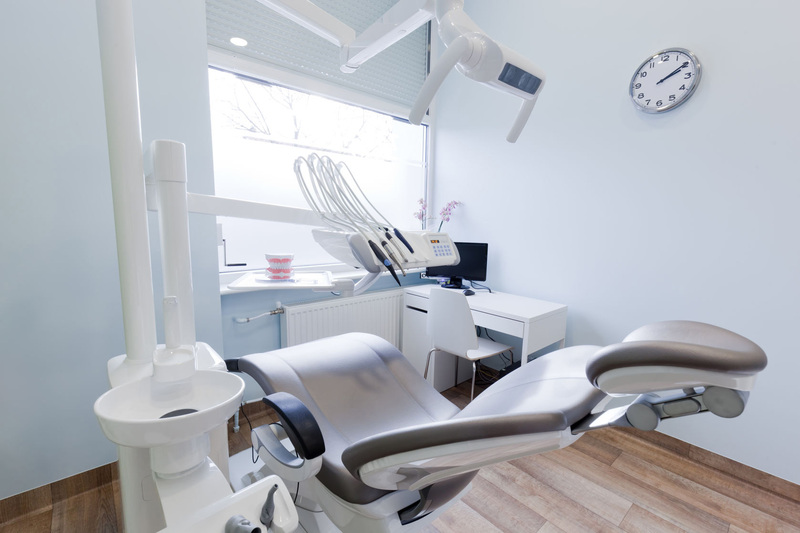 We are dedicated to meeting the dental needs of every member of your family, providing the highest quality of dental services in an environment that is comfortable and caring. We understand that building relationships based on trust is essential to achieving a successful treatment outcome. We treat all of our patients as active partners in care, explaining every possible dental solution as well as each step being performed to improve the health and appearance of their smile. Please feel free to explore our website to find out more about the outstanding level of care that we provide as your dentist in Owensboro. Give us a call today for any additional information that you may need, or to schedule an appointment for care. You can also submit our convenient online appointment request form.